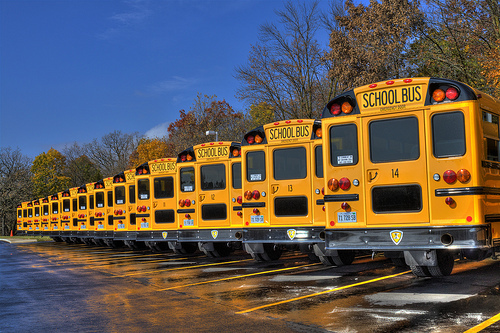 Summer might have more than a month left, but students in my neck of the woods are preparing to head back to school. My mom is a teacher and she started back a couple weeks ago! Teachers make such a huge impact on the lives of their students. No matter how old you are, I bet you can remember a special teacher who made a difference for you. With school starting up again, I thought it would be a great time to share some simple DIY teacher gifts for my regular segment on Knoxville's Mornings with Fox program (segment video is below). It's all about doing little things to make people feel special. I'm a firm believer that you don't have to spend much money to create a memorable, meaningful gift. I saw some adorable custom duffel bags from Neiman Marcus, but at $98 for three I decided to pinch my pennies. Instead, I made this great DIY version, which would make a wonderful back-to-school gift for a teacher. For $4.99 I got a plain white canvas laundry bag and for another $4.99, a package of iron-on letters (both items from craft store A.C. Moore). 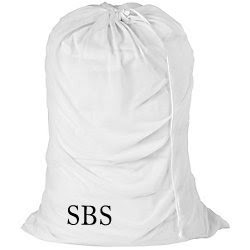 The iron-on letters were simple to apply and should stay in place as long as the bag isn't washed too frequently. 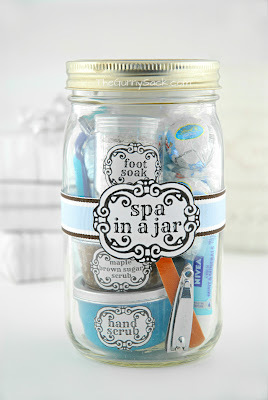 I can't take credit for this wonderful idea of a Spa in a Jar, but I wanted to share it! Teachers' lives are stressful so what better way to show them our appreciation than with a little gift to pamper themselves. I'm a big fan of using Mason jars for all sorts of things because they are affordable and can be repurposed again and again. I actually created two different Spa in a Jar options...one with body products and another with mani/pedi products for a little different twist. There's nothing really special about any of the items in the jar. It's just about presentation and how you put it all together. 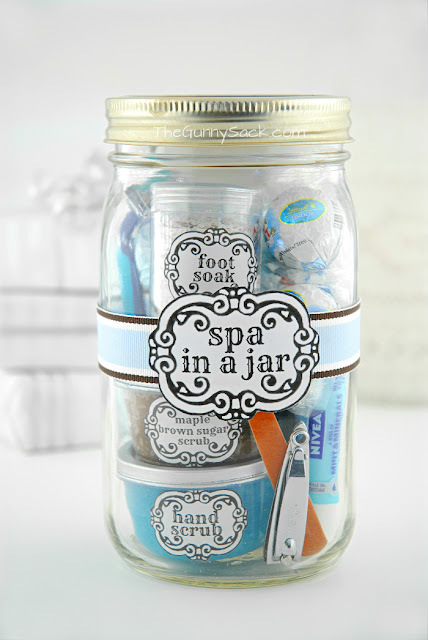 Don't forget the printable labels for your spa items (also via The Gunny Sack)! Another great idea I can't take credit for, but who cares? There are so many creative people out there making things...why not spread the love around? 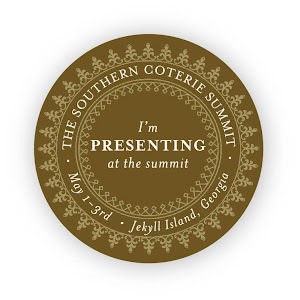 This one's from a great blog called Simplicity in the South. 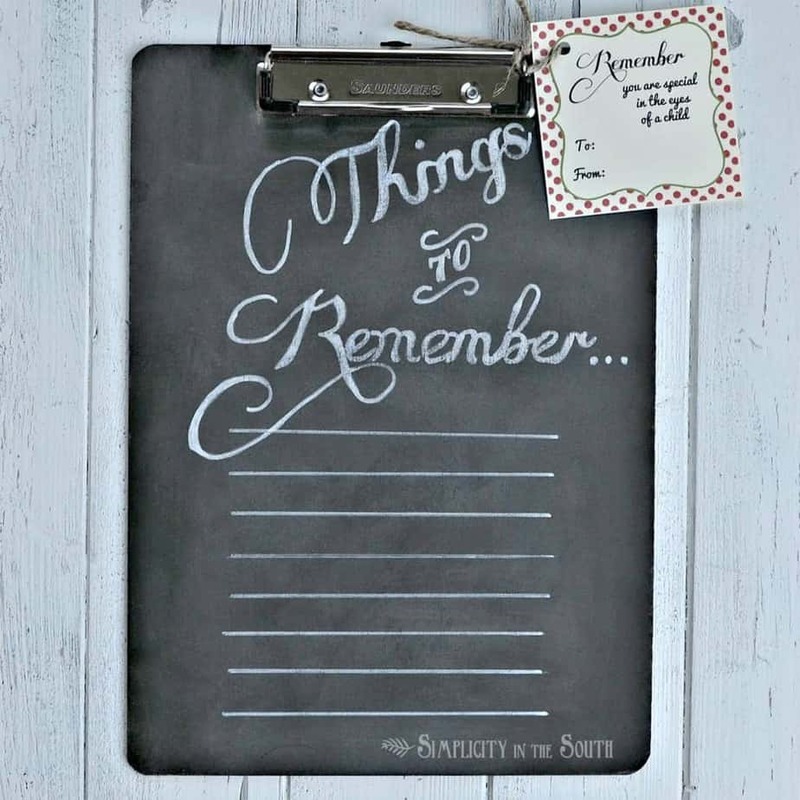 All you need is a basic clipboard, some chalkboard paint (or black spray paint) and chalk. I happened to have a can of chalkboard paint on hand, but I've used flat black spray paint plenty of times with the same effect. Just don't forget to treat your surface with a layer of chalk dust before you write on it. 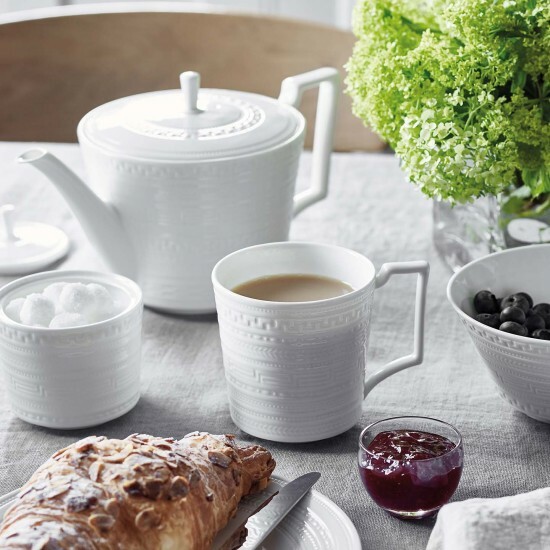 These are just a few simple ideas for DIY teacher gifts. I hope they inspire you to get creative in your gift giving. Teachers are special and they deserve to be made to feel special too!